This article will give you the essential information on how to start Argentine Tango! And through this dance, discover the Dance of Embrace! 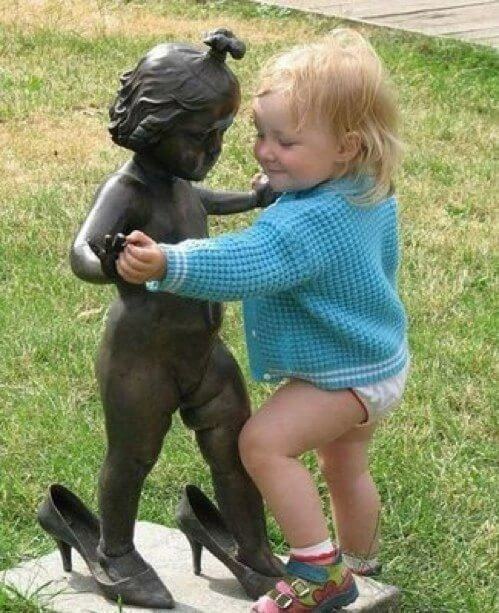 Do you dance tango already? Just send this article to your friends, after you have reviewed it. They might want to try tango themselves! What kind of shoes will you need?, How can you find a dance partner? Where can I find instructional videos?. You will also have useful information on the music, performances, courses! What kind of shoes do you need for class? How do you find a dance partner? What are the steps in finding one? Watch Argentine tango performances on the internet! 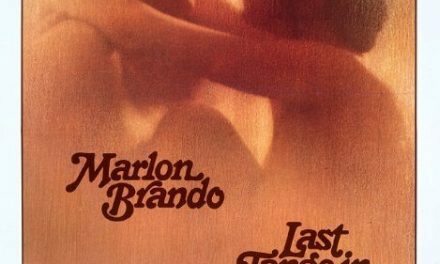 Listen to Argentine tango music! Go and watch an Argentine tango night live! Find instructors for group or private lessons! 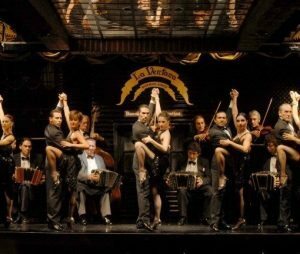 Go to a tango theater performance or a tango show! Help others find out about Argentine tango! 1. What kind of shoes do you need for dance class? 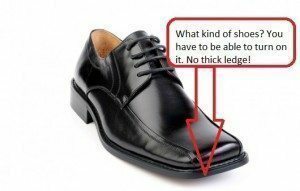 A non-rubber sole is preferred, especially on the for-front of the shoes. It is important that the shoes do not have any hard borders on the outer-sides, due to the closed position of the feet, which will be used frequently. Clothing should be comfortable, preferably not too tight, as it can restrict movement during dance. Wear layers, as the temperature may change during the evening, according to the amount of people and other factors (heat,cold,air-conditioning). Wear clothes you feel comfortable and good in. 2.If you don’t have a dance partner, how do you find one? What do you need to do? As with any other kind of partner dance, may it be latin, Argentine tango or ballroom, having a good partner is very important. look for a dance partner in your family, among your friends . special websites: look for dance partners on recommended sites. web: in your search engine: dancepartner and your city name! You can also find dance partners on Facebook by typing in: dance partner or tango partner: “dancepartner”, “tangopartner”! 3. Watch tango performances on the internet! 4.Listen to Argentine tango music! The music of the argentine tango is amazing! This is one of the main reason why you should start dancing! 5. Go and watch an Argentine tango night live! 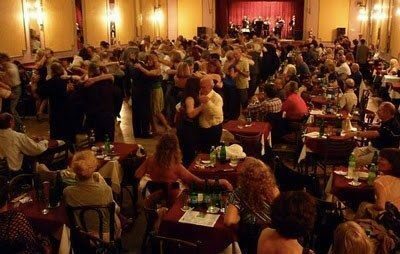 There is a huge chance that in your city there are Argentine tango dance nights every week, called Milonga. Most places will not charge entrance fees if you have not danced before. It is recommended to inform the organizers upon arrival. Have a coffee or drink and enjoy the ‘milonga’ night. To find MILONGAs, ask people who already dance or look them up the Internet! 6. Watch instructional videos from all around the world! The internet provides a huge source of video lessons. If you have already begun to learn, then the videos can be a great source for further development. For example, Diego Blanco and Ana Pedrón. Their videos are exciting, with a modern approach to teaching and with good build-up of themes. 7. Find an instructor for groups and/or private lessons! Use the internet to look for instructors of argentine tango. Use the right keywords in your search engine to find your local community and the opportunities. Keywords could be: “argentine tango group classes”, “Argentine tango classes”, “Argentine tango”, etc. 8. Go and watch a stage production or a show! All around the word there are many Argentine dance performances and dance shows. To find stage productions, look around in your hometown. If you find one don’t hesitate! Go and watch it! 9. Help others learn about Argentine tango! 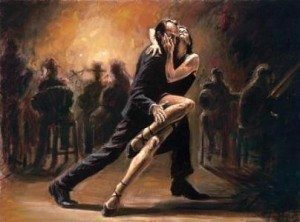 Argentine tango is the dance of Embrace and Emotions! Tango is a pair therapy, an opportunity to discover and learn about your body and soul and a movement-therapy. 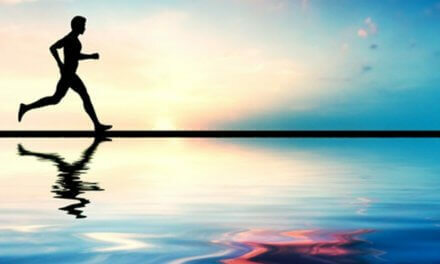 It is a great way to keep your health in a good condition! Help us to spread argentine tango by sharing this blog or by liking Endre’s tango facebook page! Good luck with this beautiful and wonderful dance! Now Come and check some beautiful tango performances!